Large hardwoods an timber on this 18 ac. tract. South of Stuart, Private Location, Nice Branch Runs Though Property. Here is a great tract of land south of Stuart that would be excellent for you full time residence or weekend get-a-way. 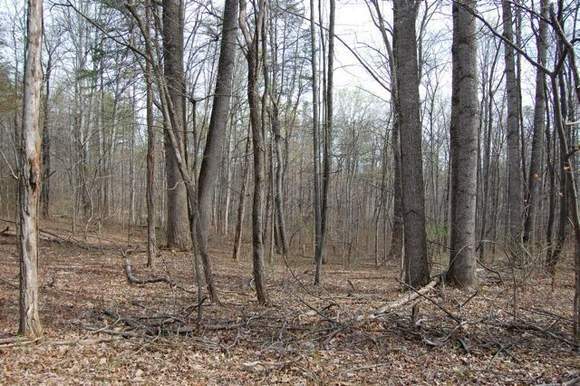 This 18 acres is all wooded with hardwood timber. Clean woods, a nice branch runs through the property and another is along the southern property line. 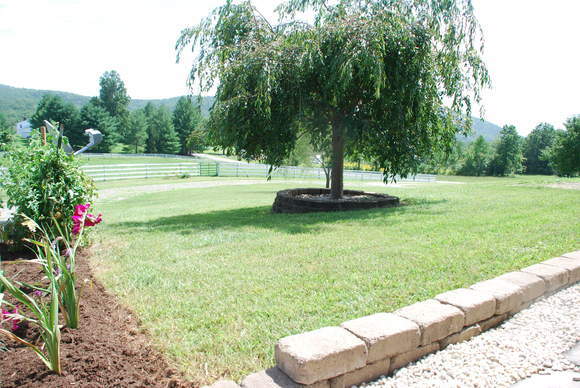 Easy access with plenty of privacy. A plat of the 18 acres.